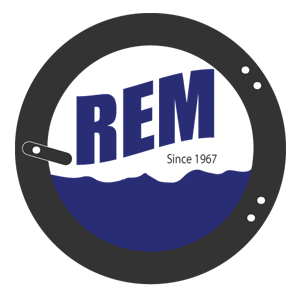 Cabinet Hardmount Washer Extractors – REM Company INC. Designed to meet the low-volume application needs of small on-premises laundry facilities orlarger OPL facilities that want to add versatility to their commercial laundry equipment lineup, UniMac cabinet hardmount washer extractors deliver all the durability and performance you’d expect from the world leader in commercial laundry. 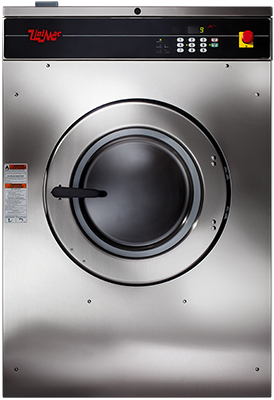 Featuring the industrial strength and innovation that UniMac commercial laundry equipment is famous for, these remarkable washer extractors are built to get the job done right. Still high-efficiency. Still high-throughput. Just in a more affordable package. Thousands of satisfied customers are the best proof of UniMac’s claims.